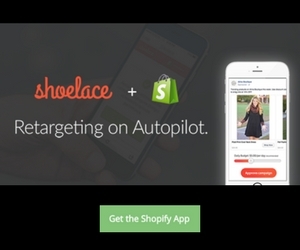 One of the biggest challenges faced by most online retailers is generating new customers. It’s not that it’s difficult to solve, but it’s a struggle, especially when you’re dealing with constant changes in the behavior of how people shop online. I’m sure you’re spending a lot of money on Google Adwords, sending out emails, retargeting customers, actively socializing on social networks, as well as optimizing your pages for search engines in the hope of driving additional quality traffic to your online store. Here’s a fact: retaining a customer is far less expensive than it is to acquire a brand new one. Are you focusing your efforts on keeping your customers (increasing their lifetime value)? 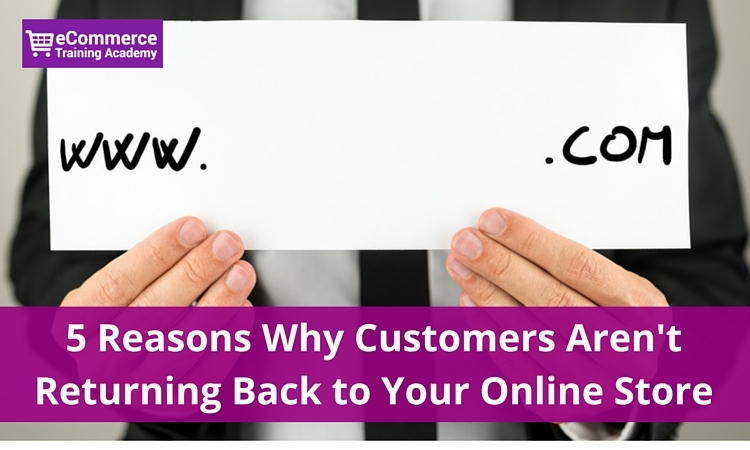 Are your customers returning back to shop again from you? If not, why? 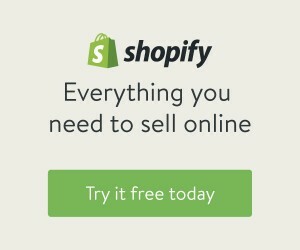 Let’s discuss some of the reasons as to why customers would stop purchasing from your online store. By doing so, you’ll be able to figure out which areas need improvement. One way to lose customers is by making sure your product does not deliver upon set expectations. Maybe the quality is bad or it doesn’t match the description on your website. For example, you mention on the website that it’s 100% leather, but it’s not, or that it’s an original yet it was a generic brand. Another main reason could be that the product simply does not do what is expected of it. For example, the wireless speakers you sell are not loud enough or are too heavy to carry around. Whatever the reason, if a shopper is simply not happy with what he or she has bought, it’s highly likely that they won’t come back. TIP: One way to solve this problem is to request product reviews from customers and provide high quality product images and videos, descriptions and detailed specs of the product. When you buy something online, you obviously expect it to be delivered within a reasonable amount of time. If you need it immediately, you would then purchase it at a local store or use a service that will deliver it within a couple of hours, similar to what Amazon is doing. In general, shoppers have a clear understanding that buying products online involve shipping fees and additional days for delivery. Offering free shipping is a great way to eliminate dissatisfaction, but if you’re unable to do so, you need to make sure that you’re not charging excessively for it. Also, keep in mind that even though it feels great to have someone complete a purchase on your website, the shopping experience is not yet finished. You still have to fulfill the order on time and ensure that your customer gets it within the estimated delivery. If it’s too slow, the chances are they won’t be happy and will stay away from repurchasing again from your online store. TIP: A great way to solve this is to test out different shipping policies as well as different carriers. Mention expected handling times & shipping delays on product and checkout pages. Let’s assume I ordered a pair of speakers from your website. It had free shipping and I received it really fast. Great; I’m happy so far. The next thing I noticed, I wasn’t able to configure it the way I wanted. I decide to reach out to your customer service team for help. Guess what? I had to deal with a very rude person who didn’t know anything about the product and wasn’t even putting the effort in to help me out. What do you think will happen at this point? I can assure you that I won’t forget this treatment and I’m unlikely to make a purchase from you again. When it comes to customer service and care, you should focus on one thing: your customers. In order to do so, you need to put an extra effort in providing the right training to your people and supporting them through the process. TIPS: One way to monitor customer service is to create a ratings system whenever a discussion has ended with a customer service rep, where you ask customer to rate their experience in dealing with the agent. If you only sell speakers, then your selection is somewhat limited. Customers might return to your store to buy a gift for someone or maybe renew the ones they have, but only years later. Another example could be that you sell jewelry rings and you only have 12 styles to choose from. Because your selection is so limited, people might not purchase any other items from you. If you sell electric skateboards, what is the likelihood that people will buy an additional one within 1 year? Not likely, but if you see skateboard accessories, equipment or clothing, you’re certainly increasing those chances. Tip: Consider selling items from related categories so that you’re able to increase the lifetime value of your customers. You may also want to consider offering upsell items that can complement your main product – for example: a skateboard helmet (upsell) + electric skateboard (main product). TIP: I would recommend you socialize with customers on Facebook, Twitter, Instagram or even Pinterest in order to see what is it that they are interested in or what challenges are they facing in their daily lives that can be solved with a potential new product. 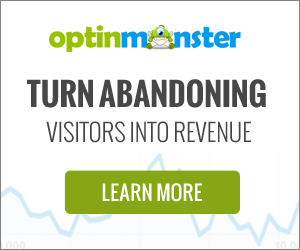 Have you ever been in this situation where you look at your website analytics and wonder why sales are down? We’ve all been in this situation. Your reports won’t have all the answers, especially when there’s a new competitor stealing your customers. 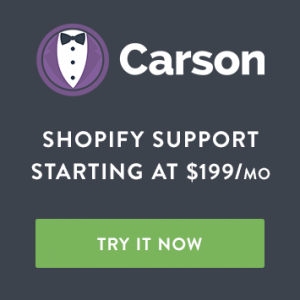 This competitor might be offering similar products at lower prices, offering free shipping and supposedly delivering amazing customer service. This competitor might also be offering a better version of your product with less complaints from customers. The only way to stay on top of this is to continuously innovate, source new products, monitor trends, listen to customers and monitor competitors. TIP: I recommend you use price monitoring solutions (ex: Wiser.com) or alerts such as Google Alerts to help stay on top of competitors. 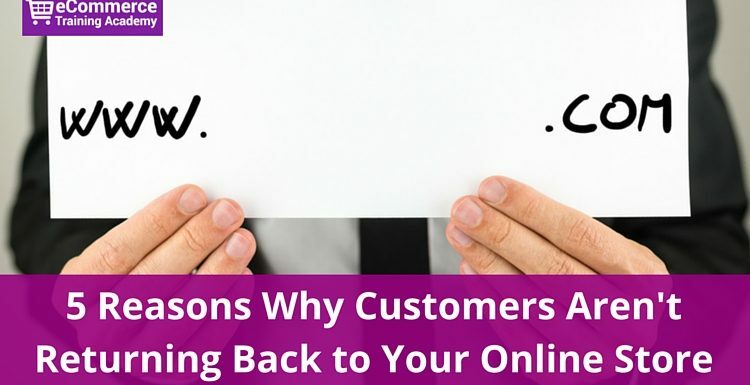 These are the most common reasons why customers are not returning back to your online store. I truly believe if top level management (owners, executives, supervisors) value feedback and focus on listening to what customers have to say, they’ll be able to fix issues before it’s too late. 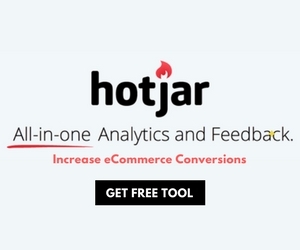 All it takes is to gather feedback using surveys, live chat, phone calls or even web surveys where questions popup while shoppers are browsing. There are many tools out there to help you listen to what is being said about your brand or products online and on social media. Use them. Thanks , pretty good blog. According to this blog, Many people came to visit our page and leave it suddenly. These things no one is monitoring in the right way about their site visiting customers because maximum people not able to find out the reason. I think it can help to others.